1. What should my dancer bring to class? All students should have a dance bag (any style). This bag will hold your shoes and any extra dance supplies you might need. Don’t forget to include name or initials on everything as many supplies look exactly alike! View dress code and supplies requirements here: Fall Schedule PA 2018 BACK, and kindly leave valuable electronics and personal items like toys/dolls safely at home. 2. Should I stay or drop off my dancer? Many parents choose to stay and observe classes, which are always visible from our indoor windows, and many parents choose to use this time to run errands, get some work done or just relax. If your young dancer needs a little extra help with bathroom runs or has any special needs, we advise you to stay close by. Sometimes, seeing a parent’s face in the observation windows can be distracting or overwhelming for young dancers – if this is the case, you might “go to the bathroom” for a few minutes to let your dancer adjust to the class environment before returning to observe. 3. What about picking up at the end of class? Your dancer will feel most successful if a parent or familiar friend is waiting for them when their class lets out. In the event that you are running late, just let us know and we will keep your dancer safe at the front reception desk until you arrive. For your child’s safety, we ask that you please drop off no more than 15 minutes early for classes and pick up no later than 15 minutes afterward. 4. When and how do I make sure my account is kept current? Payments are due on the 1st of each month and all accounts must be in good standing in order for dancers to participate in class. 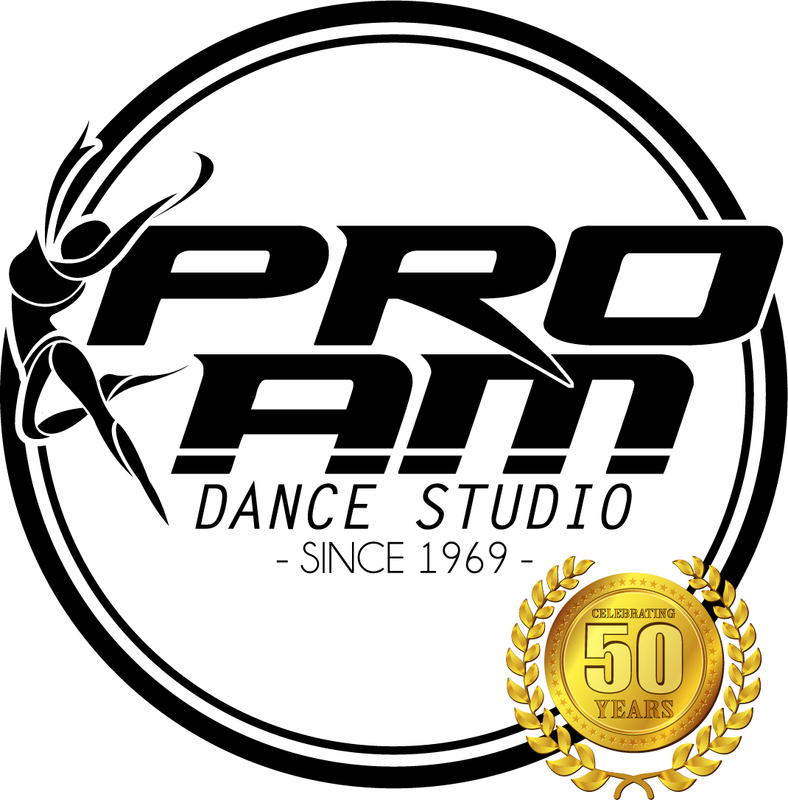 Payments can be made securely 24/7 at https://app.thestudiodirector.com/proamdancestudio/portal.sd?page=Login.